As you dream of your child's future, you might have this question looming over your head: How am I going to pay for my child's college education? As parents, we know that the earlier you start a college fund for your kids, the better. 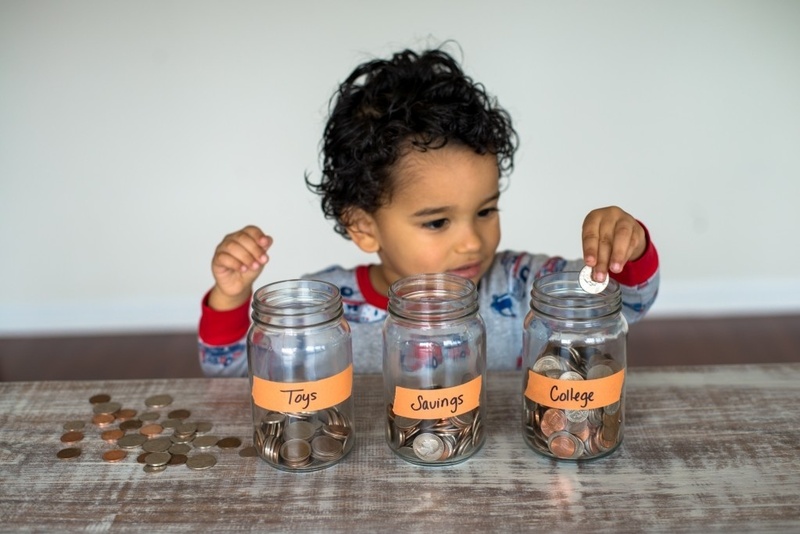 If you're not sure what other ways you can financially prepare for the coming college years, a good place to start is a 529 college savings plan. These savings plans are designed specifically to help pay for college and are a great investment option for families who want to see their money grow, tax-free, over a stretch of time. A 529 is a state-sponsored college savings plan that allows parents to invest money towards educational expenses. The 529 is beneficial for many reasons, but most importantly, the savings plan is tax-free. Once the beneficiary of the account is college-bound, they're able to withdraw funds free of federal and state income taxes.